Eric has always loved to tinker with, and test software, and using computer software would become his great passion. The idea of using a Linux-based operating system instead of Windows is strange to some people. However, I have found that I quite enjoy using Ubuntu. I am going to go over the reasons why you may want to use Ubuntu instead of Windows 10. I also discuss why you may not want to use Linux. Have You Ever Used a Linux Distribution Before? Why Do so Few People Use Linux for Games? Ubuntu is open source. You will mostly be using open source on Linux. Outside of web applications and few other things. If you do not like how open source software looks or works you probably will not like Linux very much. 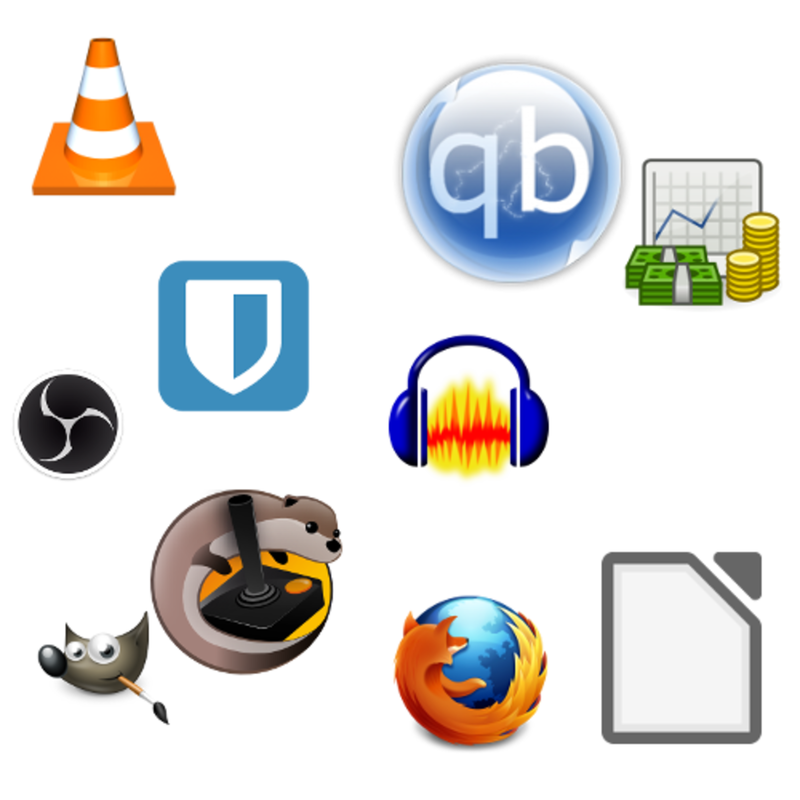 There are many great open-source software options to choose from. 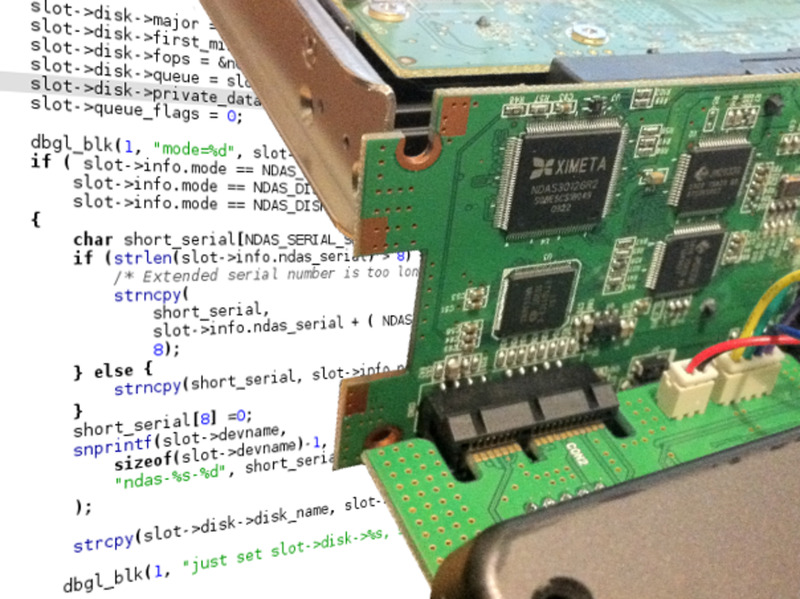 Open-source software in many cases can be just as good if not better than alternatives. 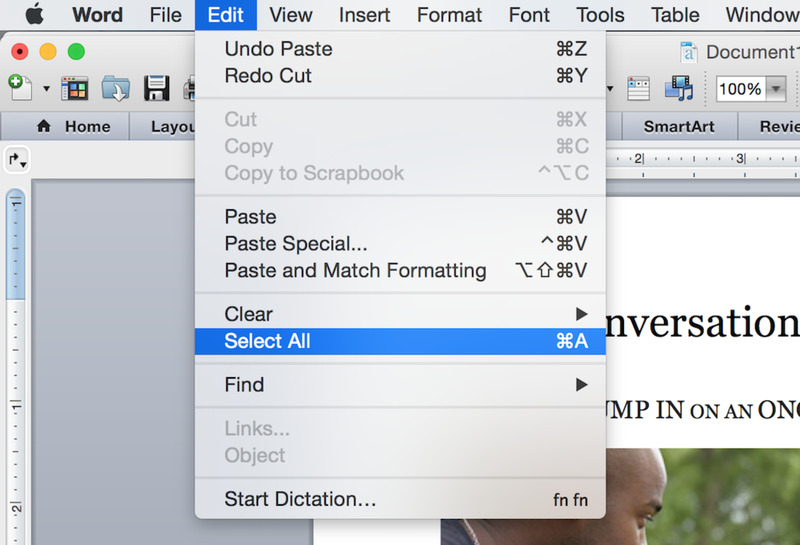 Audacity is a program to record to edit and record audio files. Firefox is an open source web browser. GIMP is an open-source image editor. LibreOffice is an alternative to Microsoft Office. Open Broadcaster Software (OBS) is a software to record video and stream to Twitch. QBittorrent is an amazing alternative for uTorrent as a BitTorrent client. VLC is a video player that plays most if not all video files. 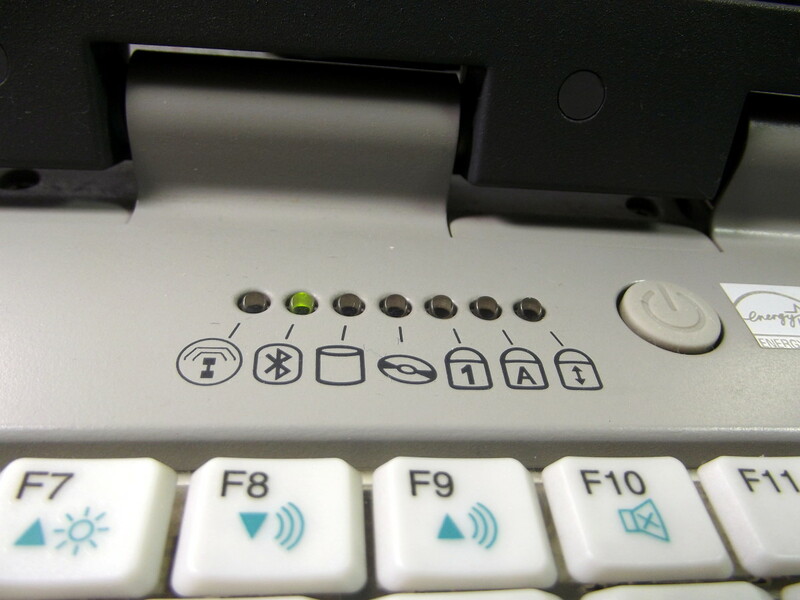 The icons of common open-source software. The terminal at first is very odd and maybe unknown. You get thrown into a blank screen with a blinking cursor. Without any knowledge of what to do not much will happen. Understanding how the terminal can be helpful requires some research and practice. Once you learn text commands and how to use them the terminal is helpful for certain daily tasks. While it true in Linux there are plenty of options and menus to really work hard you need to learn terminal commands. Some troubleshooting steps require at the least the knowledge of copying commands and running them. The terminal on Ubuntu MATE. Launch programs by name and use optional parameters for specific tasks. Use apt-get to install and update software. Use the ls command to see the contents of a directory. Use the mv command to move files and directories around. Use the mv command to rename files and directories. Use the rm command to delete files and directories. Most people are going to prefer to doing things visually. 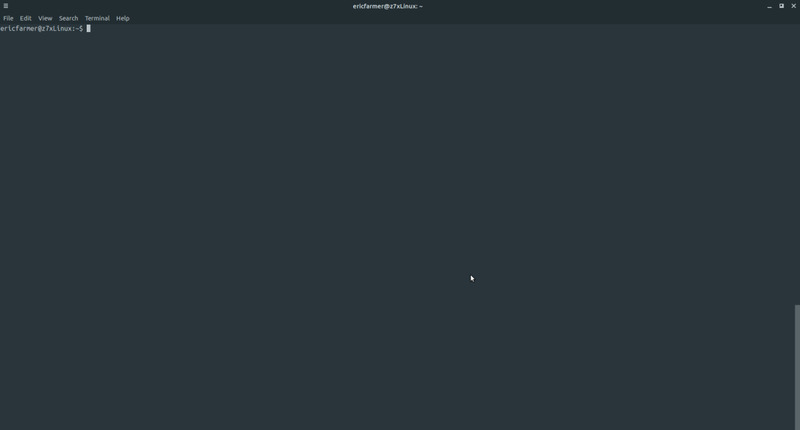 Ubuntu is also great for providing great looking software and themes. This is a factor to consider when deciding if to use Linux or not. 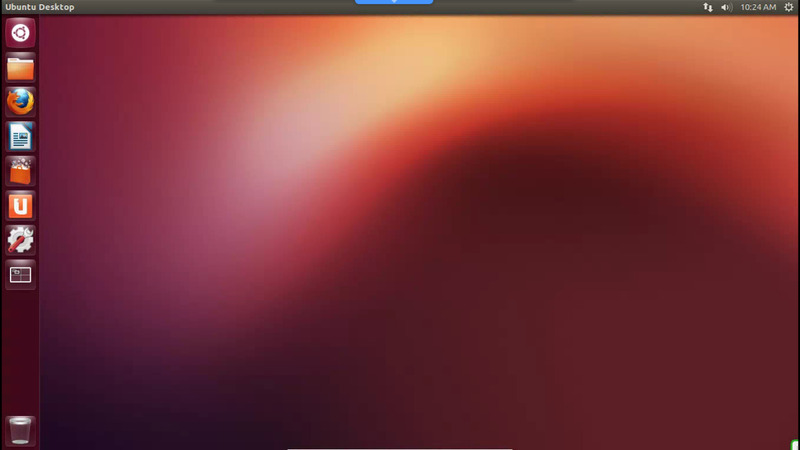 Ubuntu has multiple desktop options. I use Ubuntu MATE myself. With Ubuntu MATE I was able to choose a theme for my desktop and icons. In some cases, Ubuntu has more built-in customization options than Windows does! 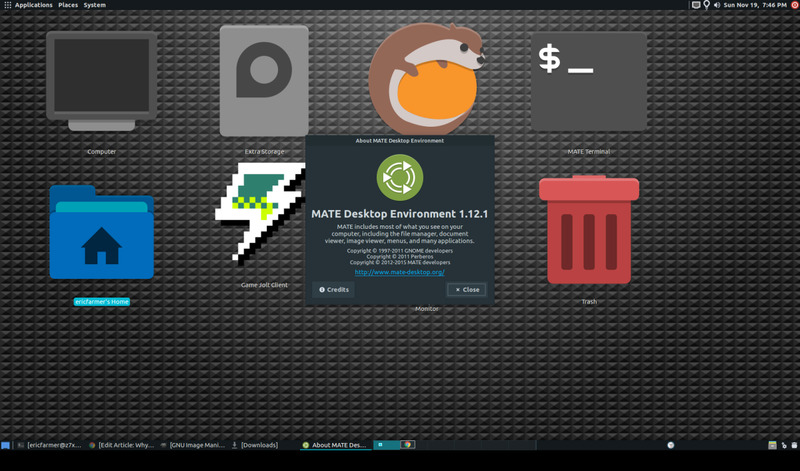 MATE desktop with the Adapata-Nokto theme and Papirus-Dark icons. I won't say that is impossible for Ubuntu to get infected by malware because this is not true. But the chances of getting infected are lower. The main reason is due to how Ubuntu handles permissions. You need Root/Administrator rights to do anything serious. Without these permissions, viruses and infected software can't do anything. On Ubuntu, using an antivirus software is not needed or recommended. I am much safer browsing online with Ubuntu since most people use Windows. Hackers are going to target the operating system with the larger install base. Ubuntu is great for using Google Chrome or your favorite web browser of choice. I used an Ubuntu distribution on a laptop before. It ran great. There are vulnerabilities in Ubuntu like any other software. If I were to install and use an infected software and give it administrator rights, I would be in deep trouble. Thankfully there are many security updates and patches for Ubuntu. Always be careful when installing new software on any operating system! There is a certain amount of trust you must put in developers. Open-source software tends to be safe since there is many eyes on it. But there is always a risk with unknown programs or software. Only install software and from trusted sources! The same advice applies to Bash scripts. Some people have critical software that just doesn't work on Ubuntu. This issue is a huge flaw. If you need certain software for your job or business and it doesn't work, then Ubuntu is not helpful. There are some ways to get Windows software to run on Ubuntu. But none of them are very user friendly. They may work sometimes and will not work in other instances. WINE is a popular software layer that some people use. It can run some Windows programs and games. When it does work it tends to work well but most of the time, I had issues trying to use WINE. According to the Valve Steam Hardware & Software Survey, less than 1% of people used Linux in January 2019. The number of Linux users was 0.82% of people who agreed to complete the survey. Not even the most optimistic person can argue against that very few people use Linux for games. It is important to note that Steam is one of the biggest computer game stores. This number is very significant. Few people use Linux, to begin with. So, there will be fewer people playing games on it. Software developers will be less likely to want to support Linux because of fewer sales. You will not be able to play the most popular multiplayer games on Linux. This issue alone is a reason to stop some people from using Ubuntu to play games. There is some progress being made to get more games running on Linux. Valve recently started working on Proton. This is an easier to use version of WINE. 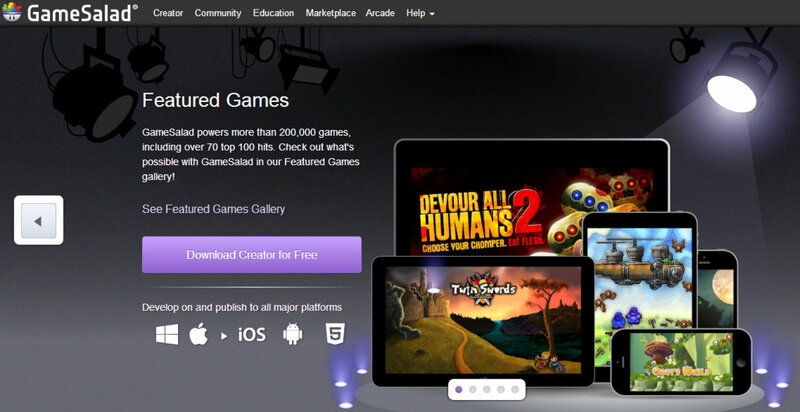 You install the games like normal and they ideally should run. Proton still needs a lot of work, but it has already made some previously unplayable games work on Linux. I use Ubuntu MATE. I am currently using the 18.10 release. I used Ubuntu MATE as I really liked the MATE desktop. I like how it looks, and it has the customization options I want. I also like the default applications that come installed. I considered using Windows 10 again but I decided to keep on using Ubuntu. 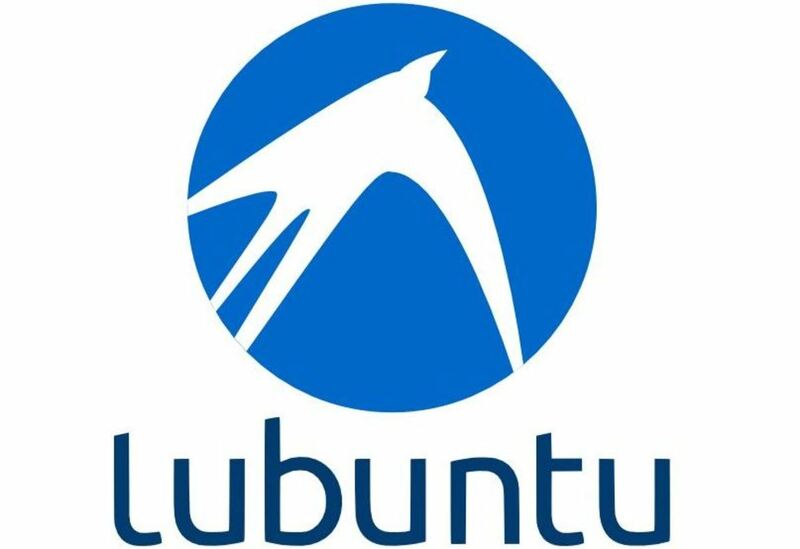 I am thinking about switching to Ubuntu Budgie when the 19.04 version of Ubuntu is released. I like how this desktop looks and it has better default software I think. What do you think about Linux and open-source software? Great read! I'm going to take your advice and do more research into using Ubuntu. I have tried Mac OS once in the past. I think I probally rather have a iPad than use a Apple based computer. I prefer Ubuntu as well. I use it to mine cryptocurrency. It's awesome for that as well. The OS makes me feel more secure with it's defense mechanisms. Cheers!